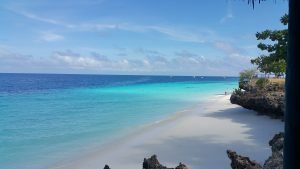 Zanzibar is known as one of the best dive sites in the world. The structure of the coral reefs that surround Unguja and Pemba ensure abundant marine life. Under water, you have a good view, between 20 and 60 meters, and the year-round average temperature of the water 80° F really enjoy divers who are diving at Zanzibar. This is also an ideal opportunity to learn to dive or upgrade your diving qualification. There are several dive centers on the island and most offer courses using the international PADI System of diver education. This allows the certification you earn in Zanzibar to be used anywhere in the world. Diving in Zanzibar is certainly not limited to beginners. 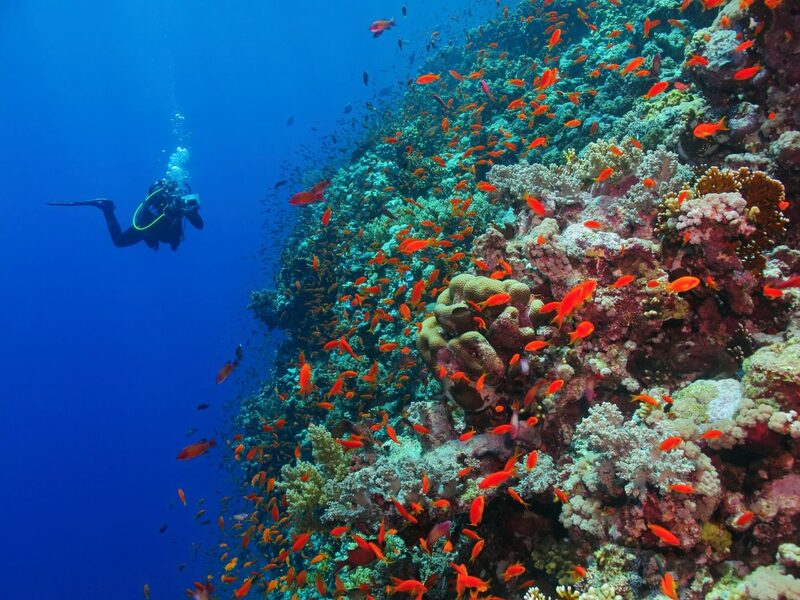 Experienced divers can enjoy exciting wall dives, night dives and drift dives. In the deeper waters are lush coral gardens which can be seen as far as the eye can see, and hunt large game fish (barracuda, kingfish, tuna and wahoo) together with the large Napoleonic wrasse, graceful manta rays and sharks. 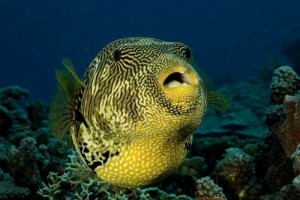 Shallower waters are the playground of tropical fish.